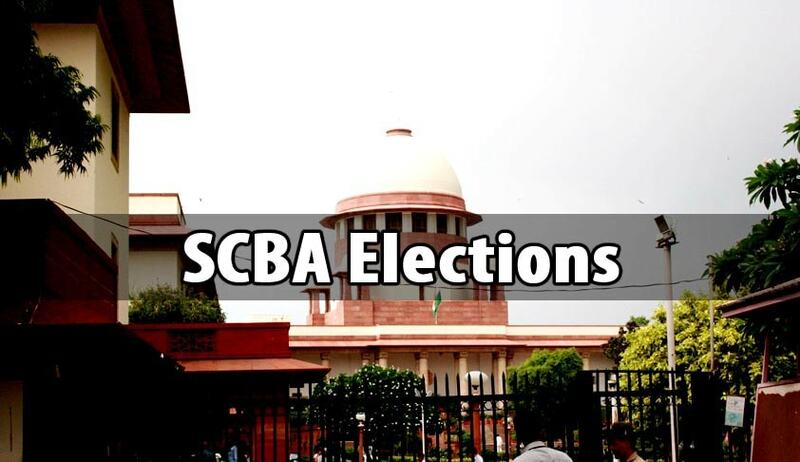 Supreme Court’s Bar Association’s Executive Committee has unanimously decided to have the Elections for the Executive Committee 2015-16 on Friday, 11th December, 2015. The Executive Committee has decided to constitute the Election Committee comprising of Mr. Jaideep Gupta, Mr. V. Giri and Mr. Harin P. Raval, Senior Advocates. The Executive Committee while expressing its gratitude to the above three Senior Members has requested them to take reigns of the Election Committee of 2015-16, to do the needful and take all necessary steps for ensuring free and fair Elections. The Executive Committee has also requested the Honourable Secretary to communicate the unanimous decision of the Executive Committee to the learned Members of the Election Committee, along with a copy of code of guidelines formulated by the Executive Committee in its last meeting dated 15th September, 2015 and the SCBA Rules. The Election Committee has been urged to ensure strict and punctual compliance of the election guidelines and code of conduct. SCBA Office has been instructed to extend full help, support and cooperation to the Election Committee for preparation of SCBA Voters’ List 2015, as also all other necessary functions to be carried out by the Election Committee. The Executive Committee has further requested the Election Committee to prepare a short CV with photograph and other details of all candidates, who file their nominations in the ensuing elections, as decided in the election guidelines, for the purpose of their introduction, to enable SCBA Members to make an informed decision for electing a healthy and vibrant Executive Committee of SCBA. The Executive Committee has also given a thought to exploring the possibility of having the election conducted through Electronic Voting Machine at a reasonable cost.